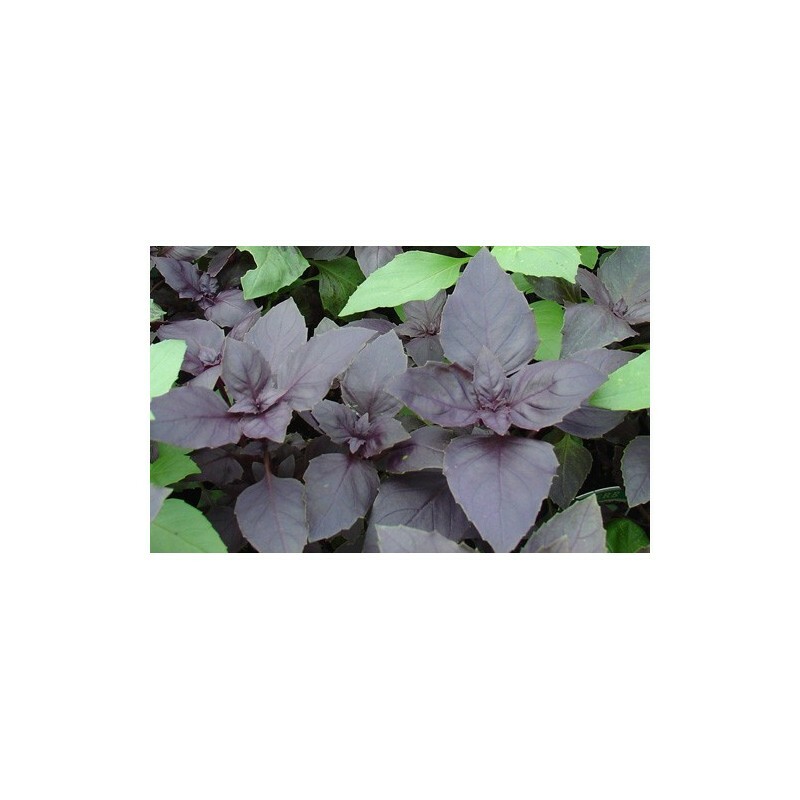 Basil red dark opal is a popular variety with attractive, dark red/purple leaves. 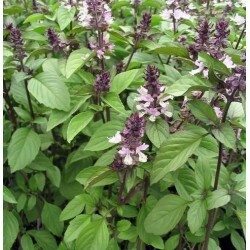 Stronger and a bit different flavour than the classic green leaved basil. 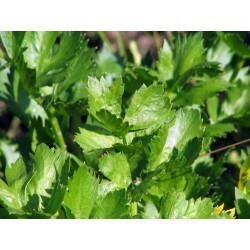 Can be used as an ornamental interest anywhere in the garden or allotment. 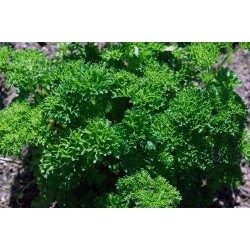 Can be grown in pots in the patio area or in a windowbox. Height 30-35cm. Sow the basil seeds from February onwards inside or outside from May, in small pots, or in fine seedbed. Just cover the seeds with fine compost/soil, can be grown inside all year round, germination 10-15 days, keep the soil slightly moist, do not overwater. 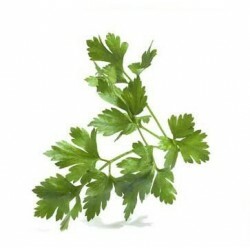 Keep picking the leaves to encourage further production.